Welcome to Young Faces Smiling! Our Mission: Young Faces Smiling is an innovative educational enrichment program that connects students to celebrities and their career experiences. Our Vision: Young Faces Smiling utilize pop culture as a catalyst to effect positive academic change. To help in the transformation of the learning experiences for students and ensure a YOUNG FACE will SMILE with confidence in them and competency in their academic achievements. Young Faces Smiling will focus on the real history of celebrities, entrepreneurs, and public figures that provide real-life examples that transforms into an enrichment program. 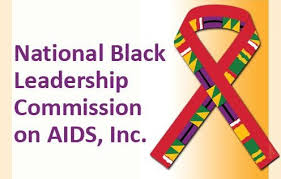 Young Faces Smiling is a 501c(3) non-profit founded by Dr. Eloise L. Young and Ms. A. McClarty in 2005. The organization is an educational enrichment program for youth. Young Faces Smiling primary objective is to empower young people through servant leadership. "Being able to meet celebrities has changed my outlook on education for many reasons. Young Face Smiling has changed my outlook on education because it shows me that there are thousands of ways for me to be successful and that I should not just think inside the box but to take advantage of my education as a way for me to think outside the box when it comes to my future." "I think Young Faces Smiling is an excellent opportunity for students to develop transferrable skills that will make them marketable in a global economy. Students learn the power of networking and learning how to learn from others from both positive and negative experiences." "Teaching our students the art of communication is an important tool they can use to build good leadership skills and form a good foundation—all of which enable them to successfully follow their dreams and aspirations." 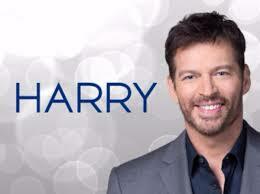 A special thank you to Harry Connick Jr. for moving Young Faces Smiling one mile further through his generosity!